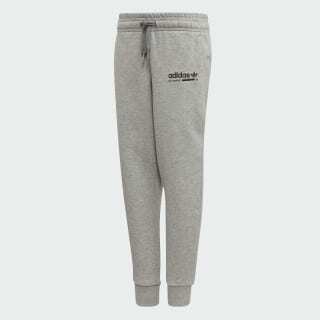 Cosy pants made from premium cotton. These pants take inspiration from contemporary men's streetwear styles. 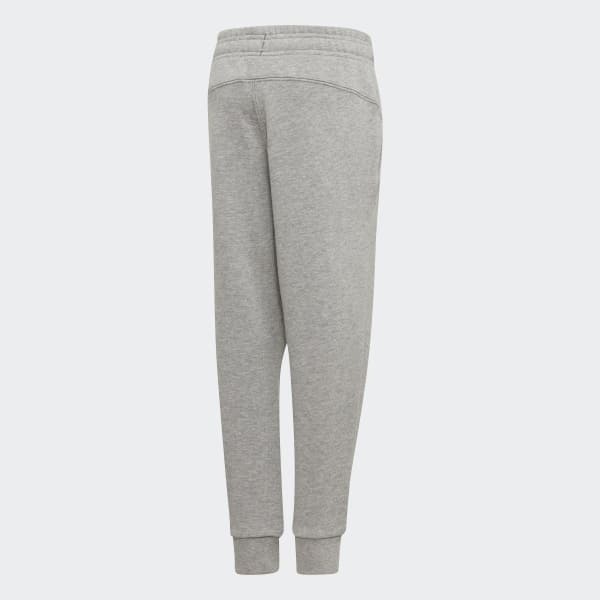 They're made of heavy sweatshirt material with a brushed back that feels soft and cosy against the skin. Graphics at the hip and ankle are inspired by fabric labels.